Created on 2007-09-23, updated on 2012-01-18. 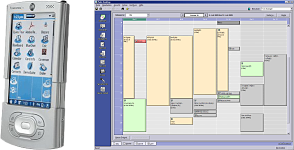 Ready Calendar.netdbwindowsDesktop calendar application. Currently under development, details follow.